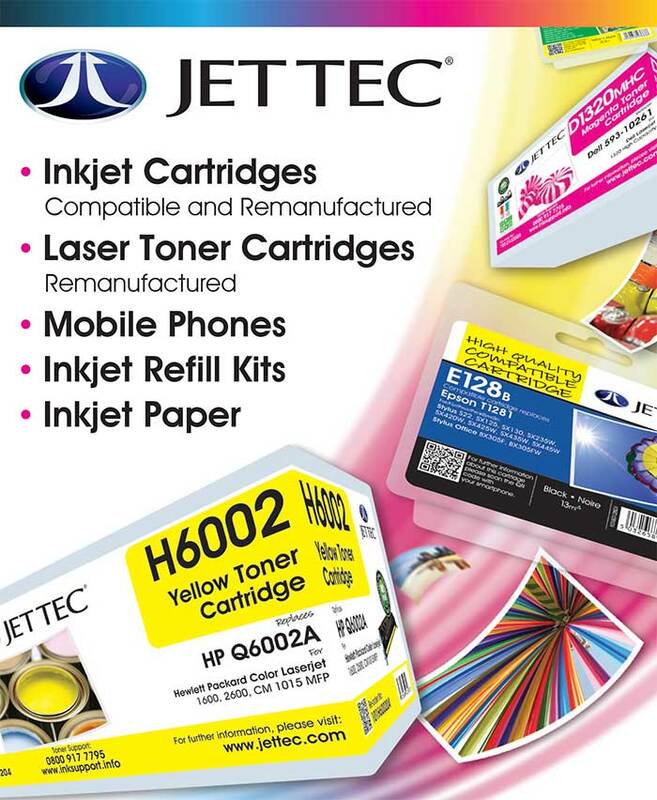 Jettec is the UK and Europe's largest manufacturer of compatible and re-manufactured inkjet and toner cartridges. 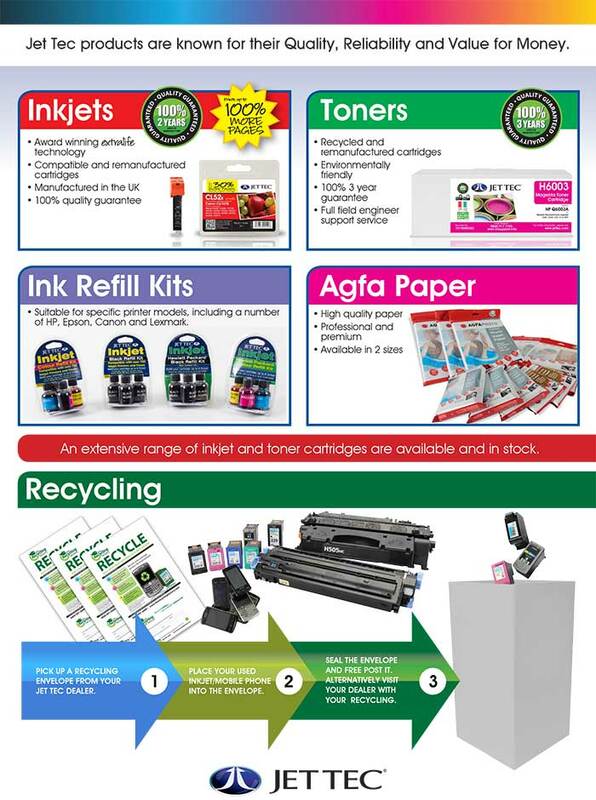 Jettec supply and manage the ink and toner category for thousands of customers across the United Kingdom and all of Europe and continue to grow year on year through their expertise and knowledge. Jettec have built their business on quality and extreme attention to detail. This reflects in the repeat business from their resellers, who experience repeat business from their customers as a result of Jettecs high quality products. Jettec have an experienced technical team ready to help with any queries and offer support to both resellers and their customers. 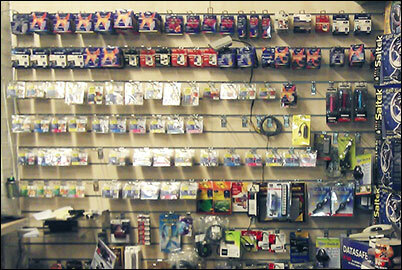 We do NOT stock all the product range but can get for you FAST!